Stuck for thoughts on what to get your mum for mother’s day this Sunday? 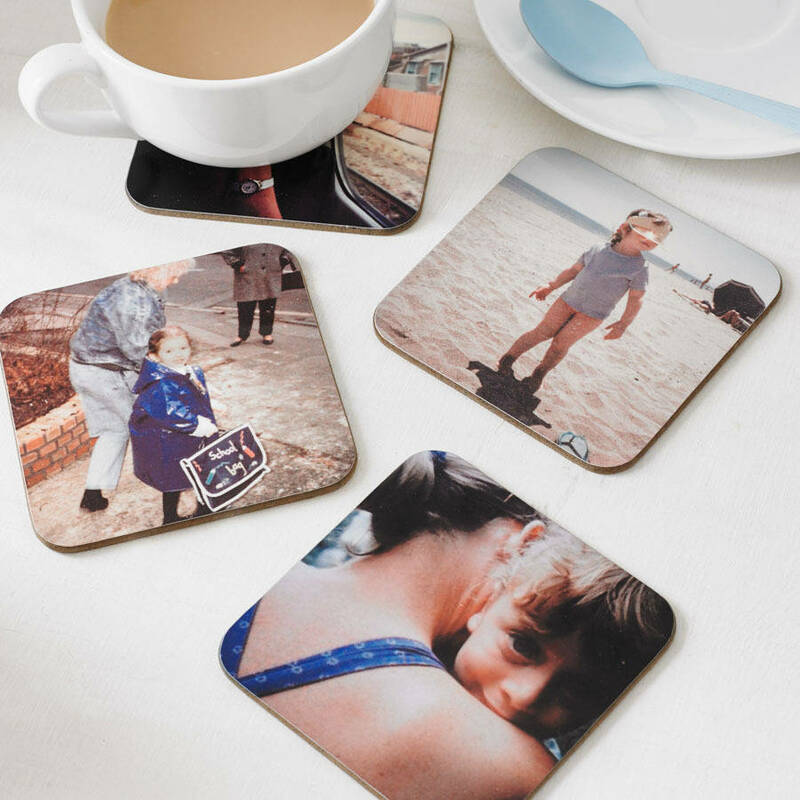 If your mum is anything like mine- she already has everything you think she could ever need! Well this was the dilemma for me this year because every present idea I thought of i’d already got her before as a gift or she has three! To help everyone who is struggling too, I’ve gone on a hunt for some gifts that are much better than flowers and will make you look really thoughtful. Now my mum is very much an afternoon tea fanatic and although she has probably already had enough for a lifetime- these special afternoon tea packages are far from the standard to give a unique twist on the special day. From Afternoon Tea after a Segway tour, to boozy packages and high tea in a castle – there are SO many options. Wherever you are across England there are a lot of places and options to choose from (with discounts too)– be it boozy, creative or scenic. You can’t go wrong really! 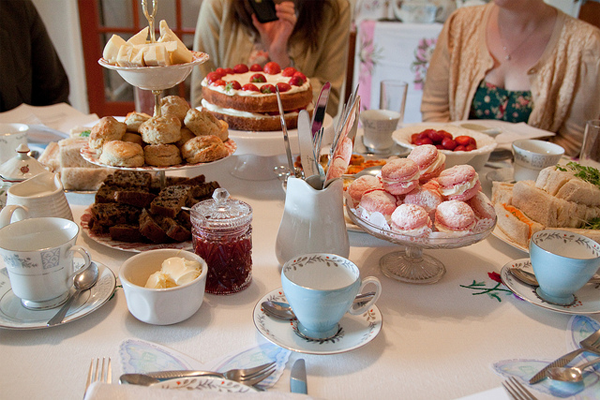 Plus I don’t think you can ever actually have enough tea and cake! 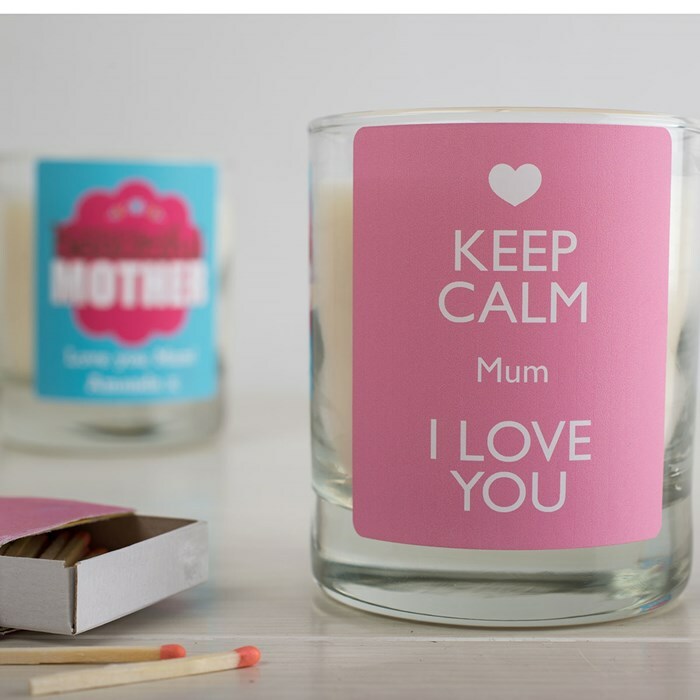 For mums who love to light up their home with candles and nice smells. My mum loves candles and they are a very popular present she receives from me and my sister but this gives it a special personalised touch and a home to put her collection of candles in! You can write any message you want and there are lots of different styles of candles and designs to choose from over at gettingpersonal.co.uk. 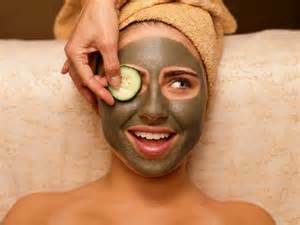 Let’s face it we all like to unwind and have a little bit of pampering every now and then and what a great excuse for you to treat yourself too while giving your mum something special! There are plenty of 2 for 1 offers on spa days and and mini breaks across the country. From chocolate manis and pedis in London to the ultimate spa getaway with afternoon tea- there are so many tempting offers over at lastminute.com. 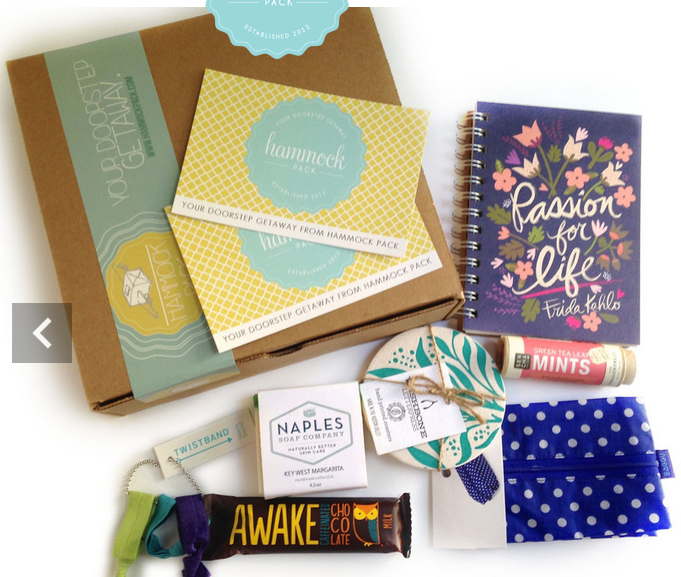 I don’t think you can get much more thoughtful than this… giving presents to your mum every month for a year is most definitely going to get you brownie points over your siblings this mother’s day and keep her sweet all-year-round. If your mum is a jet-setter like mine or always dreaming about where to go next on holiday, then the monthly themes of selected products from different destinations will allow her to have a much needed getaway without even leaving home. Each Hammock Pack is filled with a mix of food, bath products, housewares, and accessories you’ll only find while visiting the cities. And in case you’ve totally forgotten there is still time to get a little something! Hope this has given you some help with ideas and you all have a lovely Sunday!